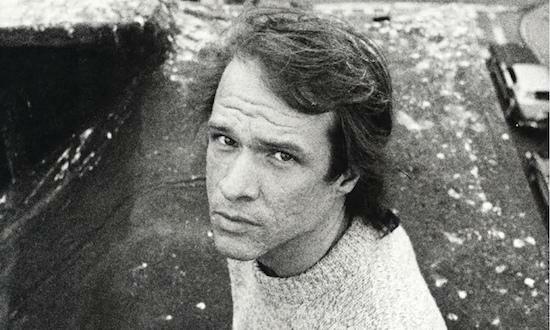 Audika Records, the label responsible for a number of reissues of material by the late Arthur Russell, will soon release a collection of his instrumentals on vinyl. The release, entitled Instrumentals, dates back to 1974 and was inspired by the photography of his Buddhist teacher. It is a ten-part piece in total and was ultimately performed in a live setting only in excerpts. The release will include remastered recordings of 'Instrumentals Vol. 1' and 'Instrumentals Vol. 2' as well as two rare pieces from Russell entitled 'Reach One' and 'Sketch For 'Face Of Helen''. The release will also feature a 12-page booklet with liner notes from Russell himself as well as former bandmate Ernie Brooks and writer Tim Lawrence. It's out on February 24.